My precious Grace family; We are coming to the end of a long journey together, yet the work in the kingdom of God is not complete. Our boss, the Lord Jesus, has relocated my family as employees in His kingdom to another department and area of service. And though our service together side by side comes to a temporal end, know that we all are simply servants for the Lord collaborating together for the common cause of God’s eternal purposes. We are subjects in His kingdom, and to accomplish His purposes and His will, He will place us and move us where we will blossom most and where we will give off the most fragrance for the kingdom of God, depending on the season of life. 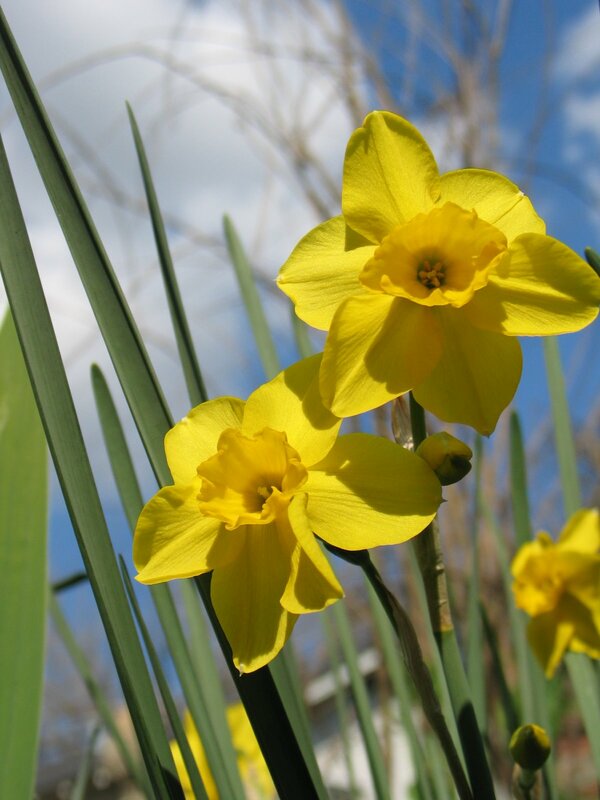 When my parents purchased my Memphis childhood home back in 1977, my mother relocated some yellow and white jonquil flower bulbs from her parent’s house in Albertville, Alabama. Each spring, the green stems would pop up out of the cold post-winter ground, showing new life. Within days, they were in full bloom, signifying the promise of a new season. Growing up, I was fascinated to know that flowers from Alabama could possibly grow in Tennessee (oh the mind of a child). Yet even more amazing to me was that through the years they actually multiplied in number. They not only survived the relocation, they actually flourished! Through this illustration, the Lord taught me a beautiful lesson about life. The world is God’s flower pot. There are no borders, boundaries or state lines. It is all His soil, and as the Gardener of the universe (John 15:1), He plants, plucks, prunes, and positions as He so desires. And He does so depending on each season of life. Inside the flower pot of God’s world, the soil of Cullman, Alabama is the same soil of Pinson, Tennessee. And the Martin family is simply a flower bulb relocated to a different spot in the pot. Even though we are Tennessee flowers, God will see to it that we continue to grow and multiply in Alabama soil. This is how the Lord works; He will position His flowers wherever He feels they will flourish the most and give off the most fragrance in light of their particular season of life. As God relocates our family bulb into another corner of the pot, He will faithfully fill the hole left in the Pinson soil; for the dirt filled hands of God will faithfully place another bulb in the hole, and that bulb will flourish and multiply with a far greater return than if we had stayed planted beyond our intended season at Grace. So be encouraged and know that God the Gardener will faithfully tend to His garden at Grace Pinson. And as the season changes at Grace, be ready for even a greater harvest in the coming years! I pray this illustration has served as an encouragement to you today. Our 7th Street WMU ladies met this week, and there were so many excited and happy comments of our new pastor! We are blessed to have you accept and are looking forward to your service with us!